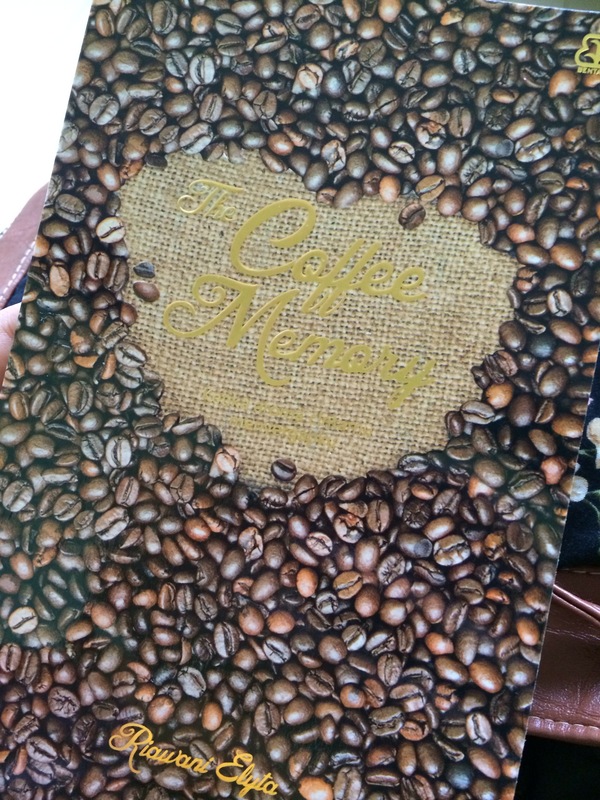 I just read a book, a gift from lovely Ms Qie2, tittled The Coffee Memory. And somehow i feel my fingers need to dance on the keyboard and write down a post about coffee. I am a coffee lover. Not a maniac, but i do love coffee. Especially, indonesian local coffee! It was started on year of 2001 when i got my job training in Jambi, a capital town of a province with the same name, Jambi, central of sumatera. It is AAA Coffee a legendary coffee from Jambi which always reminds me about a nice warm afternoon shared by people from a pump workshop. After a sweaty hard activities such pully repairing, rod changing, pump testing etc. We spent almost every afternoon by sipping coffee while watching the sun sets. And thats just one of thousand memories i have. Thats how, reading this book made my imaginary dance wildly in my mind!